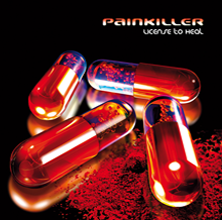 Roy Engel is the powerful musical mastermind behind Painkiller. 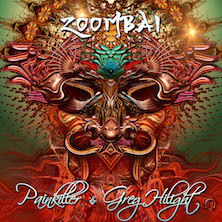 He started DJing in the late 90’s and shortly after he ventured into creating his own electronic sounds and beats. 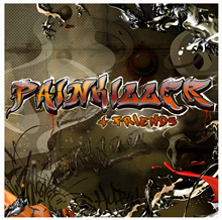 He has been touring the world ever since the release of his first album, “Brainwash”, taking inspiration from all the places he visits and people he meets. 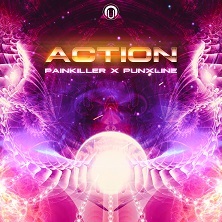 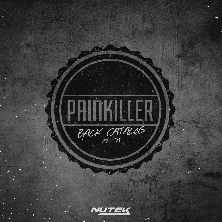 Painkiller’s high energy tracks vary between 140-145 bpm, keeping his audiences connected on the dance floor throughout his gigs. 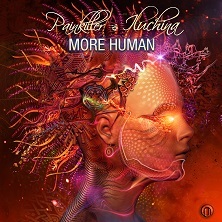 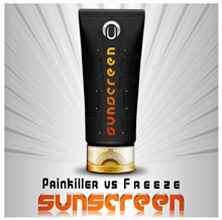 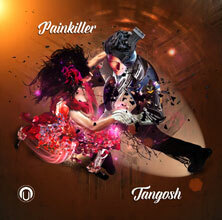 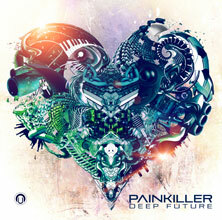 Painkiller also collaborates with Bliss to form the power trance duo, A-Team. 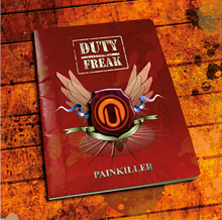 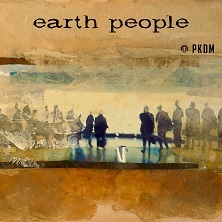 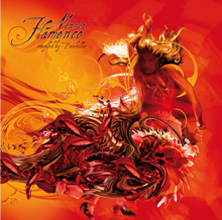 They are known for their dynamic uplifting beats. 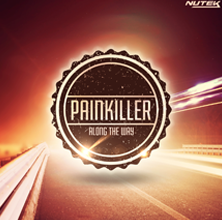 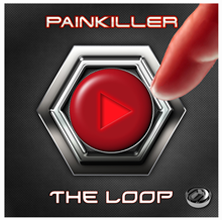 Free Download the painkiller music app to keep up with new tracks and tour dates.